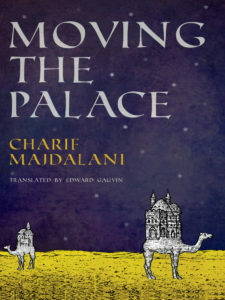 Charif Majdalani has been called the Lebanese Proust, thanks to his series of novels chronicling the modern history of his home country. 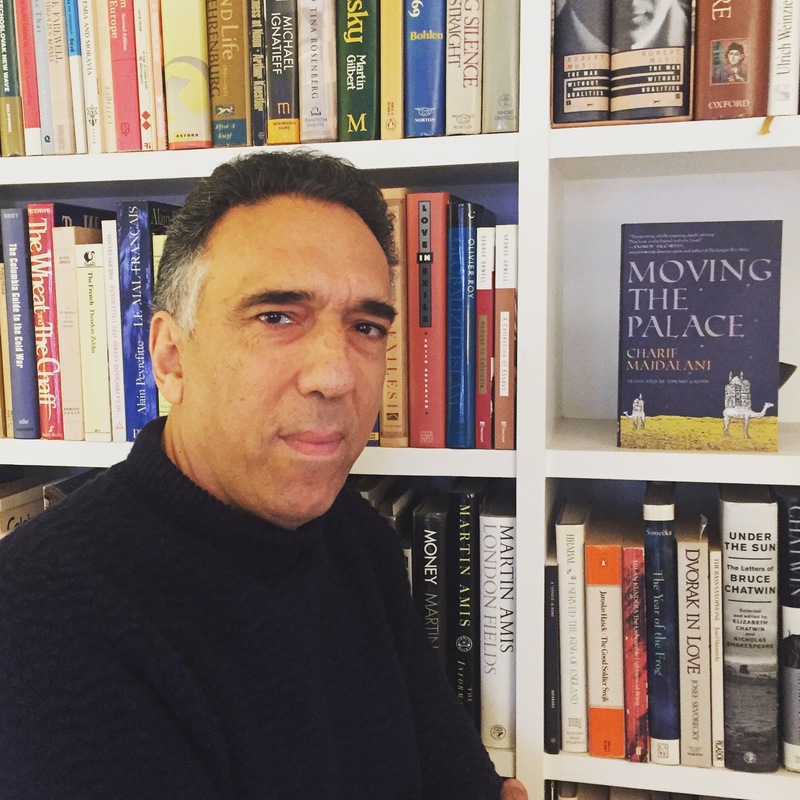 He joins the show this week to celebrate the first American publication of his wonderful novel, Moving the Palace (New Vessel Press). We talk about the the dynamic of French and Arabic languages, Lebanon’s fixation on the eternal present and its sense of living under the volcano, his process of escaping his literary influences, why he needed to get away to France to gain perspective on home, and what he wants to do on his first trip to America. Give it a listen! And go buy Moving the Palace ! Credits: This episode’s music is Nothing’s Gonna Bring Me Down by David Baerwald, used with permission from the artist. The conversation was recorded at the home of New Vessel Press co-founder Michael Z. Wise on a pair of Blue enCORE 200 Microphones feeding into a Zoom H5 digital recorder. I recorded the intro and outro on a Heil PR-40 Dynamic Studio Recording Microphone feeding into a Cloudlifter CL-1 and a Mackie Onyx Blackjack 2×2 USB Recording Interface . All processing and editing done in Adobe Audition CC . Photo of Mr. Majdalani by me. It’s on my instagram. Photo of me & Charif by Michael Z. Wise.